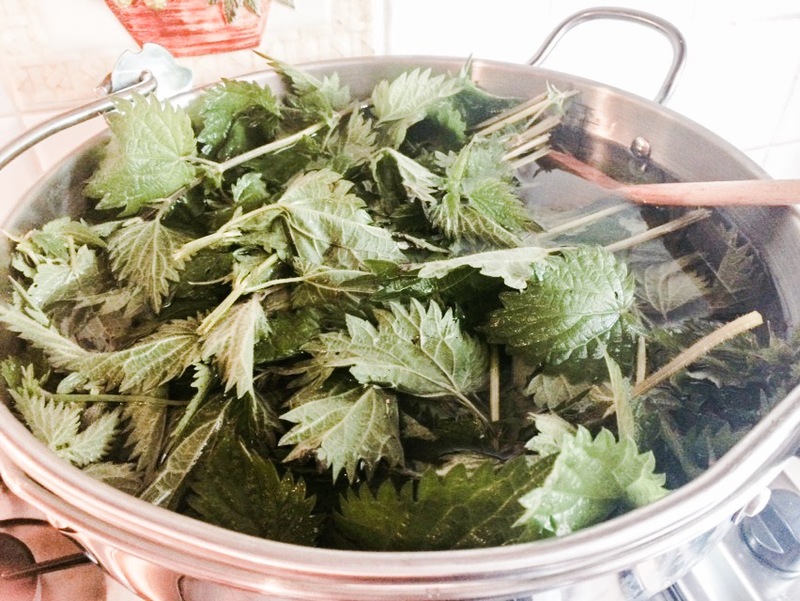 I’ve been wanting to try this nettle beer recipe out for a few years now – and just somehow never managed to get my arse in gear to do it. I’ve just bottled up some homemade elderflower champagne so now that my fermenting bucket is free again I decided to go get cracking with this one. Remove the scum and decant without disturbing the sediment and bottle. Apparently it will be ready to drink in as little as seven days. 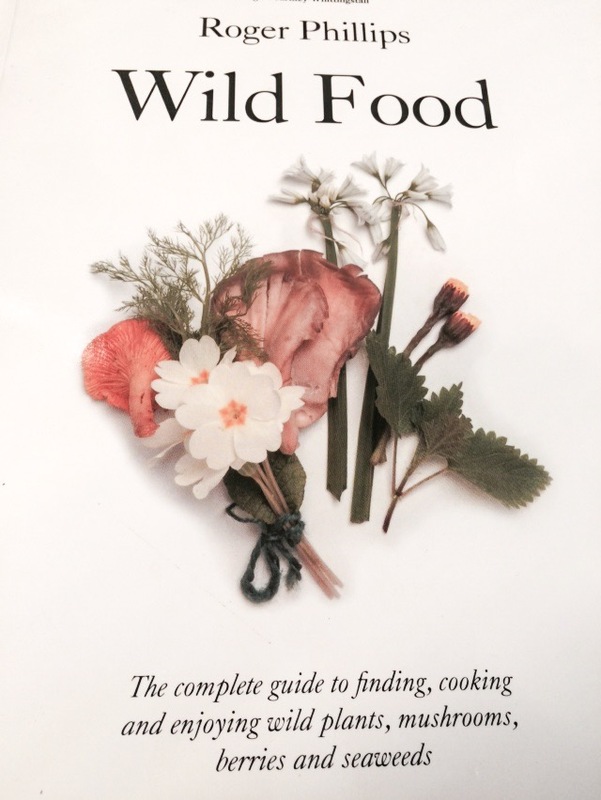 NB – I found this recipe in Darina Allen’s ‘Forgotten Skills of Cooking’ book – which is my favourite cook book btw however it credits it as coming originally from Roger Phillips ‘Wild Food’ (a super book that I also have) and the quantities/ratios are different between the two recipes. 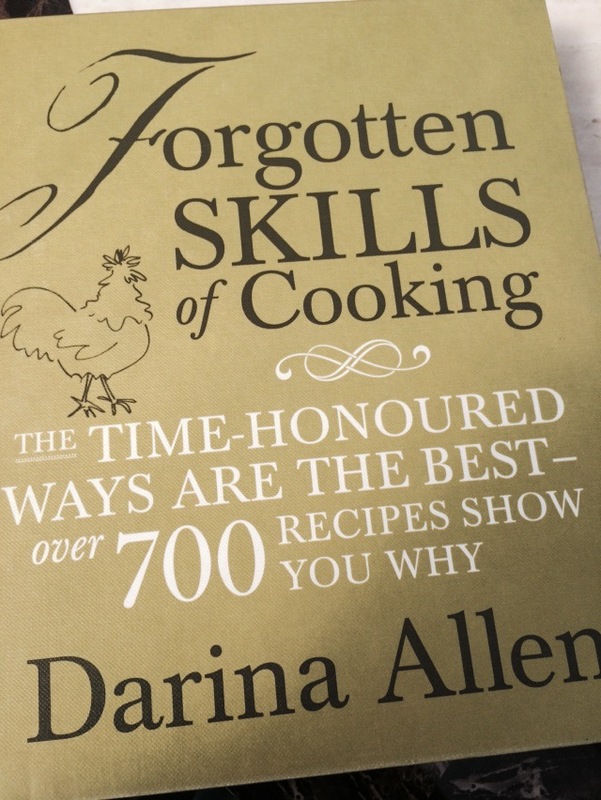 I’ve also spotted other recipes with lemon peel and ginger added in which I may well try next time! We’ve got ourselves some chickens!